Kutrieb Corporation was a pioneer in the waste oil industry, bringing the technology from Germany. 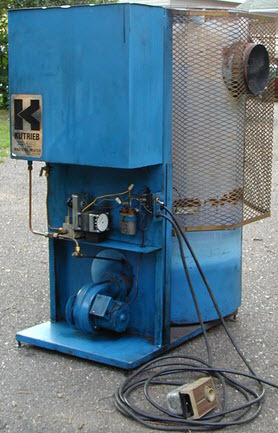 They built up a line of waste oil heaters that are still in operation today. They were also building a tire pyrolator that burned waste tires into fuel. 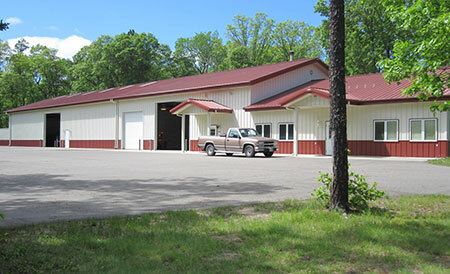 Get All Your Heat Wave Heater Parts and Service at Rudbecks – call 218-692-4759!